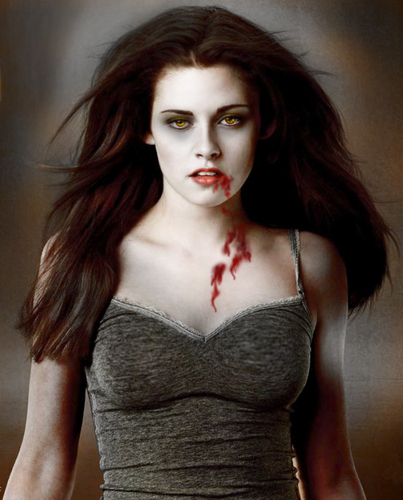 벨라 스완. . HD Wallpaper and background images in the 벨라 스완 club tagged: bella swan twilight saga. This 벨라 스완 fan art might contain 뷔스티에, 거만한, and 뷔 스 티에.